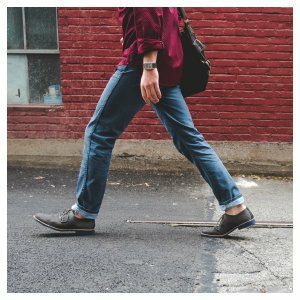 SUPERFEET ME DESIGNER COMFORT FULL LENGTH INSOLES FOR MEN TRANSFORM YOUR FOOTWEAR AND FOR THOSE OF US WHO BELIEVE STYLE STARTS FROM THE SHOE UP. NO BREAK-IN PERIOD NEEDED. 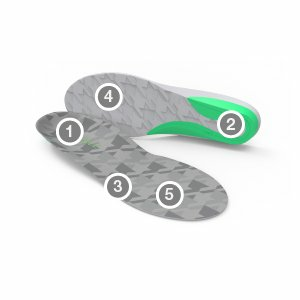 SUPERFEET INSOLES MAKE TIGHT-FITTING DESIGNER FOOTWEAR SURPRISINGLY COMFORTABLE.